PrimacareRX | Are your household cleaning products posing a risk to you and your baby? 10 Jul Are your household cleaning products posing a risk to you and your baby? If you are an expectant mother, chances are you are busy with a million different things trying to prepare for the arrival of your baby, cleaning being one of them. 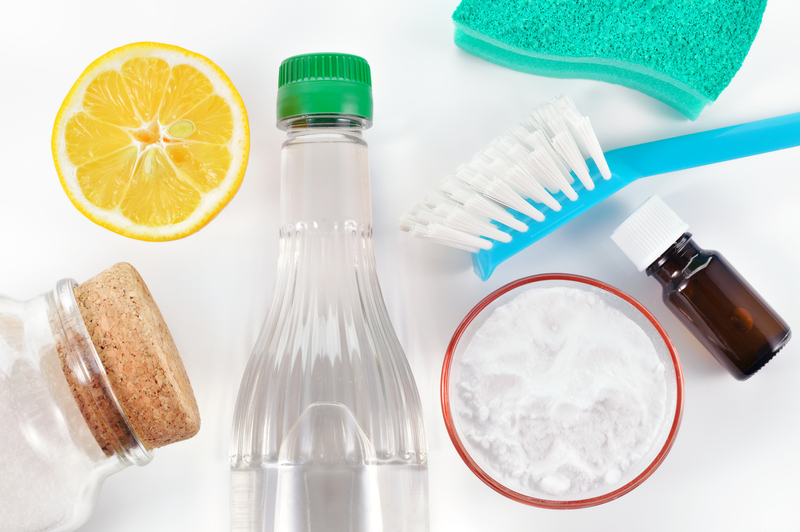 We know that some cleaning supplies contain “harsh chemicals,” but what does that mean? If I asked you what are in your cleaning products, would you know? Most likely they contain quaternary ammonium compounds or QACs. So what steps should you be taking to help ensure your baby is born happy and healthy? To start, be aware of the products you are using in your household. This may be especially relevant during preconception, as neural tube closure occurs in the first 2-8 weeks of pregnancy. Try to opt for natural cleaners without QACs or other dangerous compounds such as triclosan and chlorine. Below are some tips to help you when shopping for nontoxic cleaners and options for making your own. Look for “green” and non-toxic cleaners that don’t contain chlorine, alchohols, triclosan, triclocarbon, lye, glycol ethers, or ammonia.